One of the UK's oldest cinemas is having a crisis. 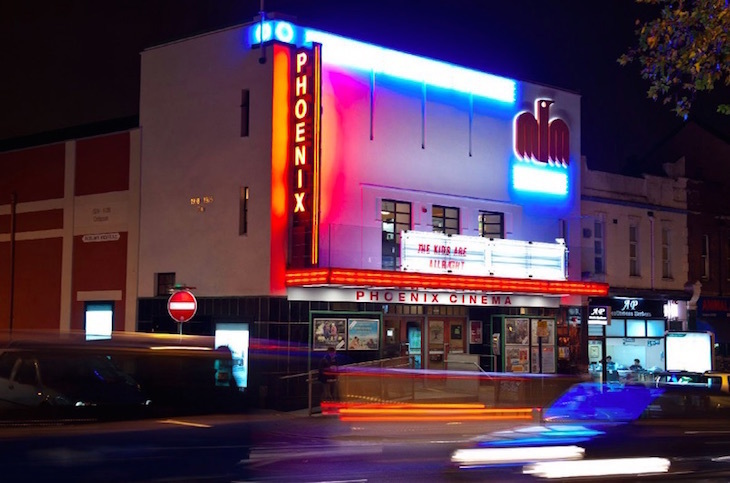 The Phoenix in East Finchley is a beloved one-screen cinema that first opened its doors in 1912. Yet a slump in audience figures has left it in financial doldrums. In September 2018, the charitable trust that runs the venue announced an imminent sale to the Curzon chain. The alternative was 'insolvency and closure'. Thousands of people objected, including such luminaries as Mike Leigh, Ken Loach, Robert Plant and Michael Palin. The Phoenix, as a living piece of cinema history, must remain independent, said petitioners. The cinema needs your help. Go visit. Spend your money there. Tell your friends. Were this an ordinary business, we could more happily let market forces determine its fate. But the Phoenix is a dazzling, unique and historic building that deserves our support. If you've not yet had the pleasure, go and book a ticket right now and help keep this place independent. 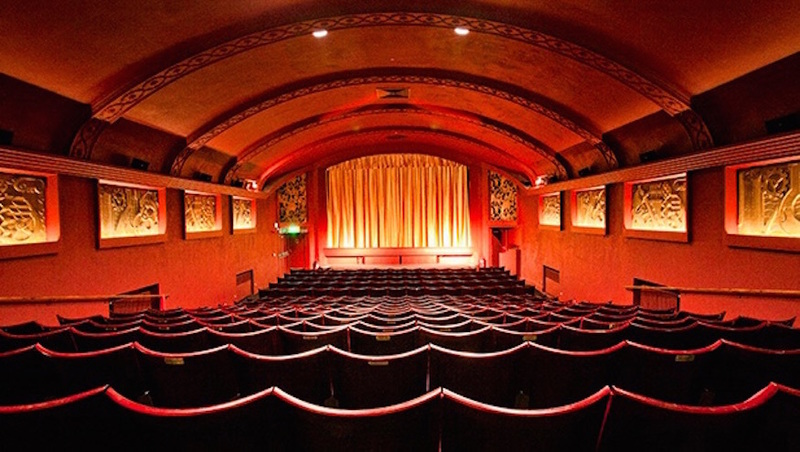 Will You Help Save London's Remarkable Cinema Museum?